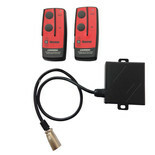 Dual voltage wireless remote with 4 pin air socket. 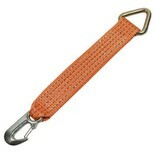 Suitable for Ninja, Spartan and Samurai winches. 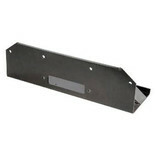 This mounting plate is designed for Warrior Winches between 8000lb and 12000lb. The TBM950 is a tow ball mount and bolt with a stainless steel clamshell fitting which has been designed for Warrior Winches between 8000lbs and 9500lbs of pulling power. 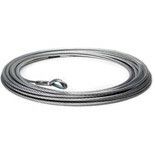 Durable wire Rope with Swivel Hook for use with winches. 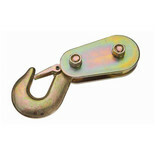 This 2 tonne pulley block features a block hook type combined with a reliable build for added durability. 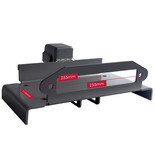 This unit has a max cable diameter of 6mm. 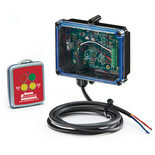 This 12V 600Amp heavy duty contactor is designed for winches with a pulling power of over 4500lbs. 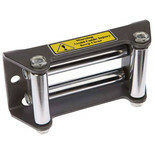 A chrome 4 way roller fairlead for winches up to 2 tonnes. This winch cover from Warrior comes complete with the “Warrior” motif to the front and fits winches with up to 4000lbs pulling power. 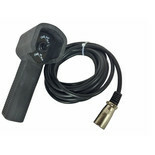 The HR4P08 is a 4 pin heavy duty wired remote control that is suitable for all winches with a 4 pin plug socket including Samurai, Spartan and Ninja Winches. The IST200 installation winch is compatible with all spartan winches models from 8,000 - 12,000lbs and samurai winches from 8,000 - 17,500lbs. 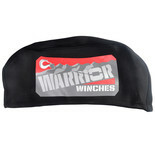 This heavy duty winch cover, with “Warrior” motif is designed to fit winches with up to 13000lbs of pulling power. 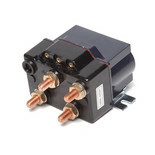 The ATC012 12V 200Amp contactor which is designed for winches with up to 4500lbs of pulling power. 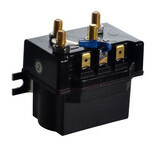 The ATC024 24V 200Amp contactor which is designed for winches with up to 4500lbs of pulling power.